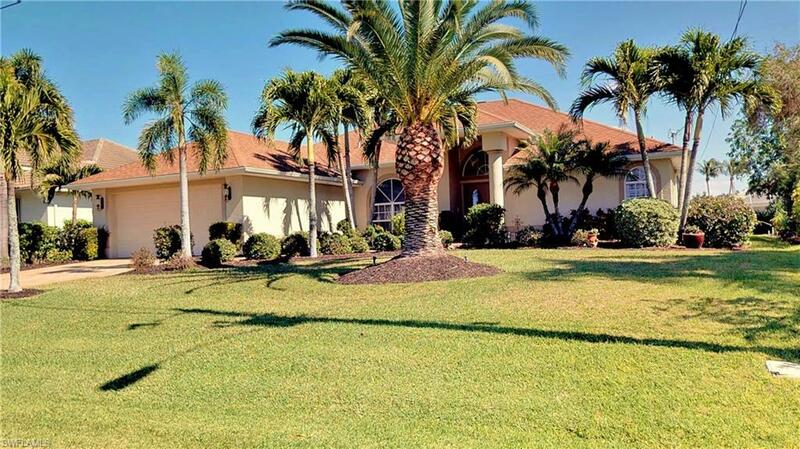 Welcome to our beautiful home in Cape Coral. Home is very clean, move in ready condition! ! ! 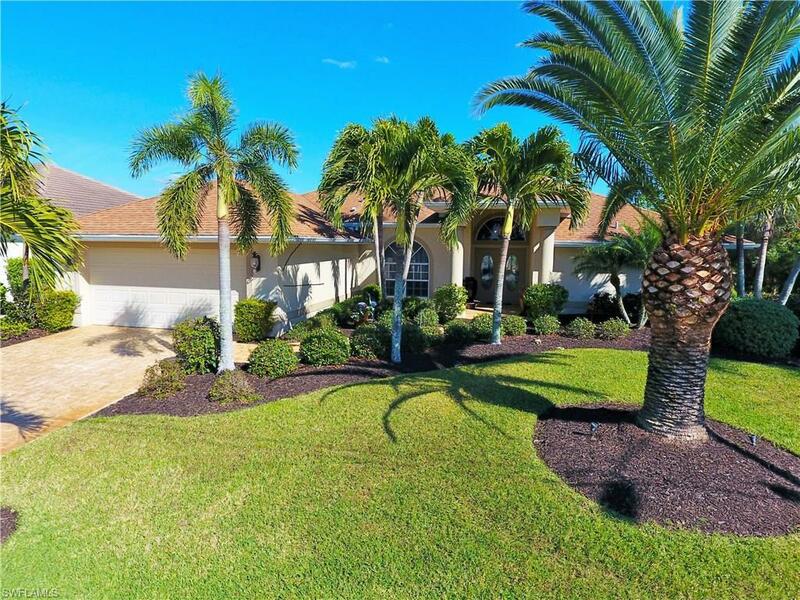 Well landscaped, four bedroom - 2 1/2 bathroom canal home in a very popular location of the SW Cape. Home offers a separate living room and family room. 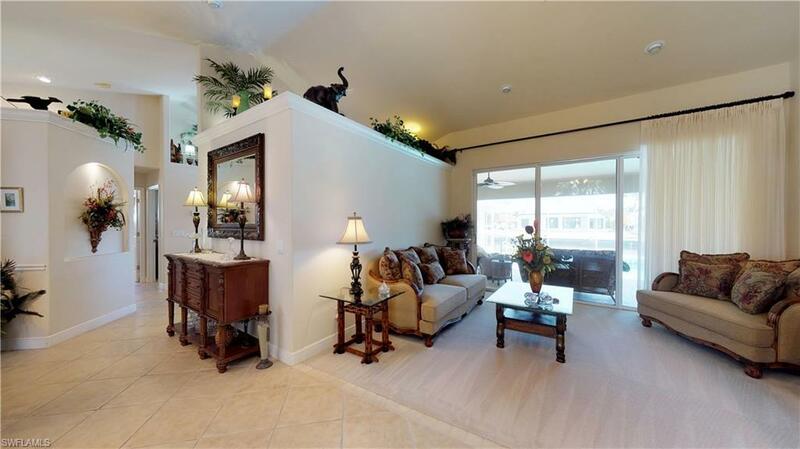 Very open kitchen and family room to pool area which is a great setup for entertaining. Short boat run to the open waters of the River and Gulf of Mexico. Wide canal provides good privacy from your neighbor across the water. Master retreat offers soaking tub, large walk-in shower and dual sinks with privacy potty room. Paver drive way, newer A/C system, screened in lanai, heated pool, the features just go on. Call today for a private showing, you will not be disappointed with property. Clean, move in ready, boaters dream. 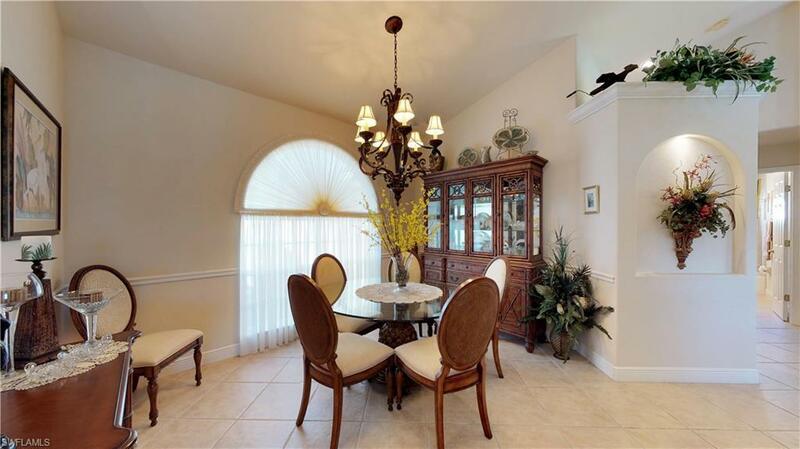 Listing courtesy of Alex Nicodemi of Berkshire Hathaway Florida.